Why Replace your alloys when they can be Repaired, as good as new ? 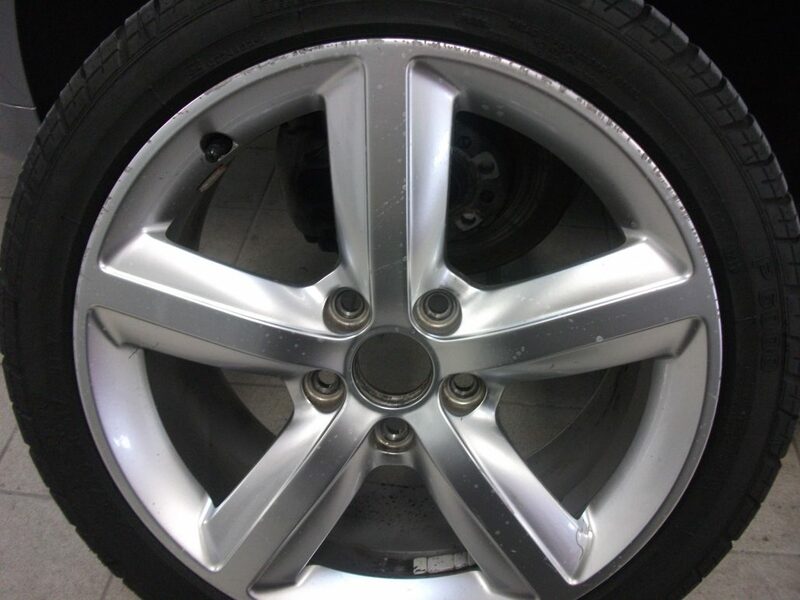 We specialise in alloy wheel repair in Mansfield, from curb scratches to cosmetic wear and tear. 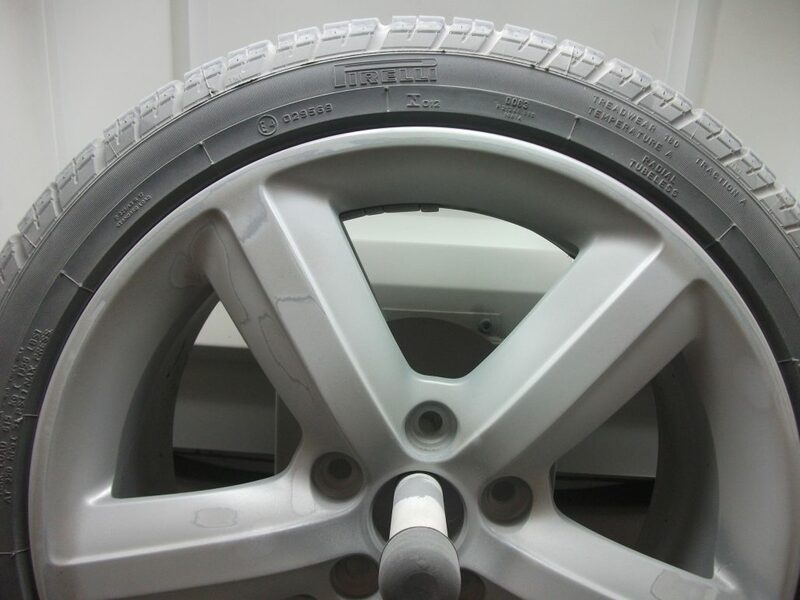 Our aim is for your vehicle to leave our depot looking as good as new. 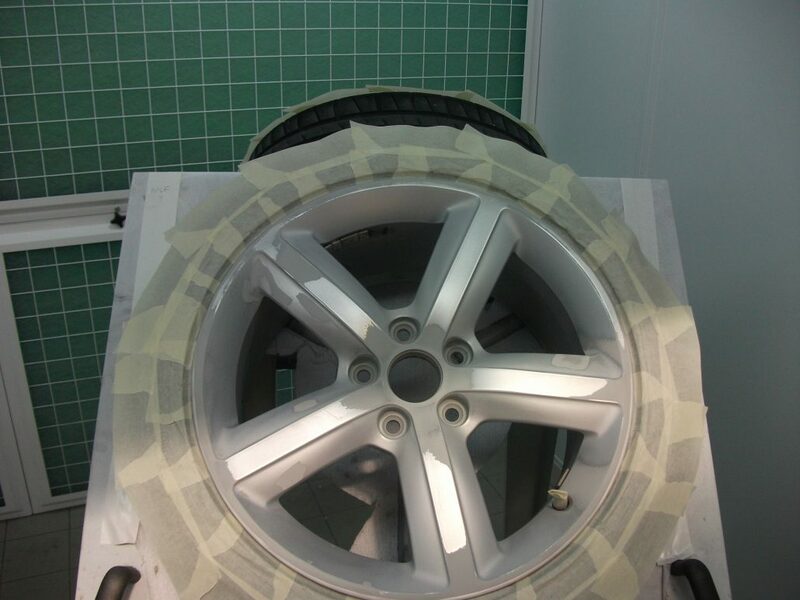 Utilising the latest in refurbishing techniques, Paint Chip Techniques will repair the damage to your wheels and replicate the original factory finish. This service can save you hundreds of pounds, enhance the look of your vehicle and help improve its re-sale value. 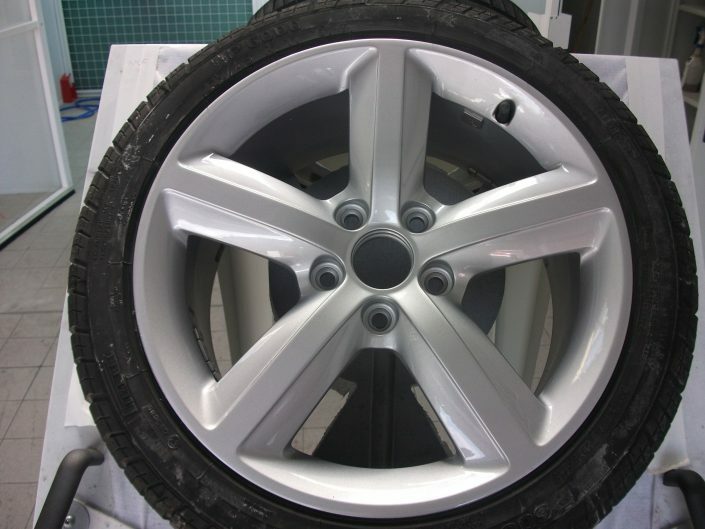 Need alloy wheel repair in Mansfield, Sutton in Ashfield, Pleasley Vale, Shirebrook, Rainworth, Blidworth, Clipstone, or Kirkby in Ashfield ? A Mansfiled family business committed to quality and customer care, Established over 20 years and fully supporting the local community. Had the scratch and scuff repaired here today, can highly recommend.